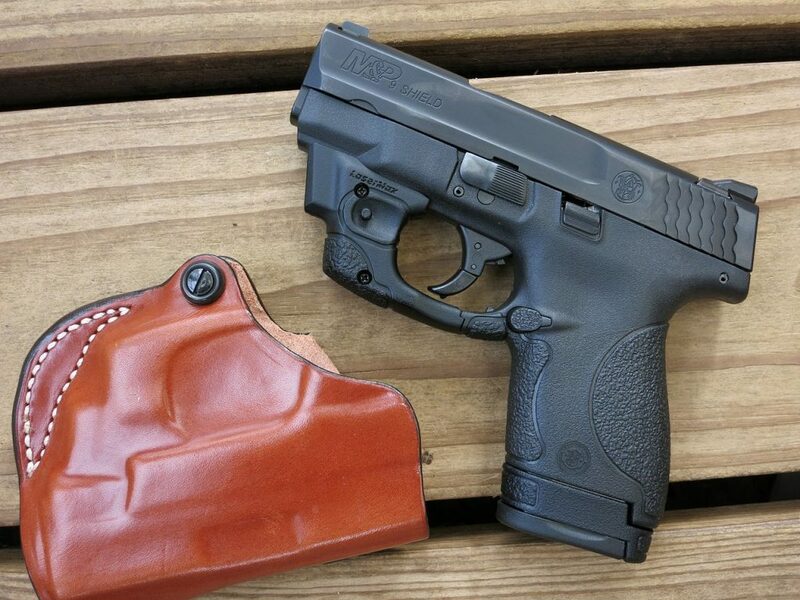 Until recently, New Mexico and Louisiana had honored each other’s concealed carry permits. That has now changed. Now residents of New Mexico will no longer be allowed to carry concealed in the state of Louisiana, and vice versa. As of a few days ago the NM and LA state government sites show the updated lists of what state permits are honored and which are not. This brings the number of states (we count DC as a state) which honor the New Mexico CCW permit down from 34 to 33, and the Louisiana permit down from 38 to 37. You can find our reciprocity map, here. However, both New Mexico and Louisiana recognize the Virginia Non-Resident concealed carry permit. So, if you still want to be able to carry in both New Mexico and Louisiana, the Virginia Non Resident Online permit is an easy way you can do that. that just makes things a little more difficult ,why? Oklahoma recently passed Constitutional Carry Law allowing anyone, who can by law be allowed to own a firearm, to carry without a permit. In states of reciprocity does that allow me to legally carry in other states? No. Constitutional carry doesn’t come with any reciprocity. That is one reason why OK still does offer/issue permits. Constitutional Carry is only good in the one state by that state’s residents. WV is also a constitutional carry state, but I just renewed my permit so I can carry where there is reciprocity with our neighboring states, minus a couple.